Once born again you are not an old sinner saved by grace, you are a new creation on the inside. You are a spirit, you have a soul, and you live in a body. The spirit is born again and made new. It is the new man that we need to develop so that we can walk in this new life we have been given. Here are the four key things we must do to develop this new man. 1. Meditate on the Word of God – Taking time to focus our thoughts on who we are in Christ. The more we take time to meditate in who we are as a new creation, the more we start thinking like God thinks. 2. Be obedient to God’s Word – Don’t just be a hearer of the Word of God, be a doer. This is a major part of our transformation to walk in this new life Christ has for us. 3. Give God’s Word first place in your life – There are many voices in the world that are trying to get our attention, and if we don’t put God’s Word first in our life those voices will lead us astray. 4. Instantly obey your conscience – Your conscience is the voice of your spirit man. It is that still small voice within that is trying to lead us in line with this new nature. 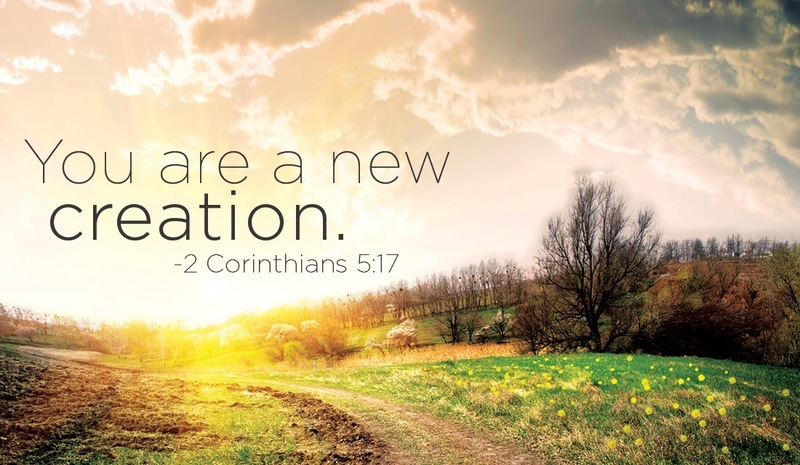 The new creation within became new for a reason. This was so you could begin to live a new life, walking in the footsteps of Jesus. Develop that new man and your life will never be the same again.